Berlin falafel wars: A microcosm of changing sentiment towards Jews living in Germany? 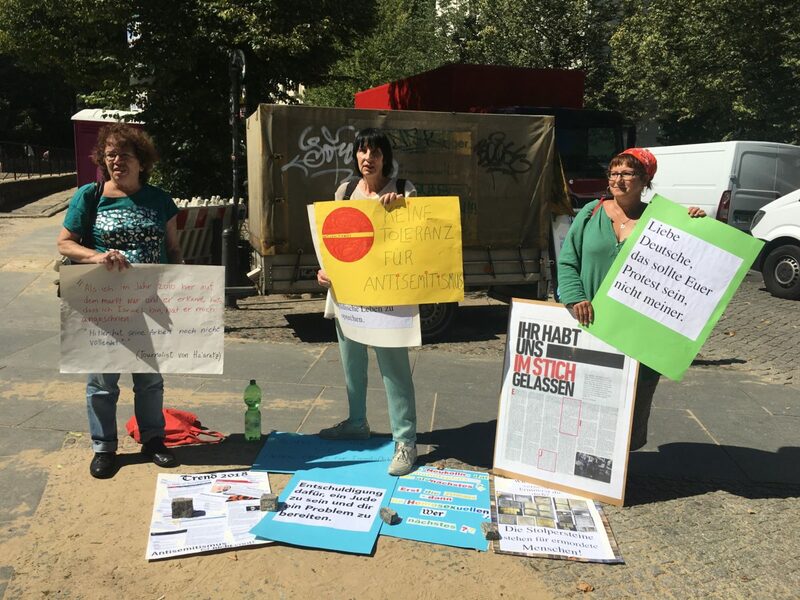 A small protest in Germany’s capital city on Aug. 11 revealed a cross-section of national attitudes towards Jews and Israel, and perhaps a symbolic stance on a much larger problem throughout Western Europe. Three protesters stood directly across from a falafel stand. They had successfully appealed a police demand that they move to a side street, citing their right to assembly. The owner of the stand was not present, but presumably on vacation. Falafel is supposed to represent a universal symbol of peace—the oily bond between Muslims and Jews, even as the Middle East fries in violence. But in Berlin, it has become a cause for concern.